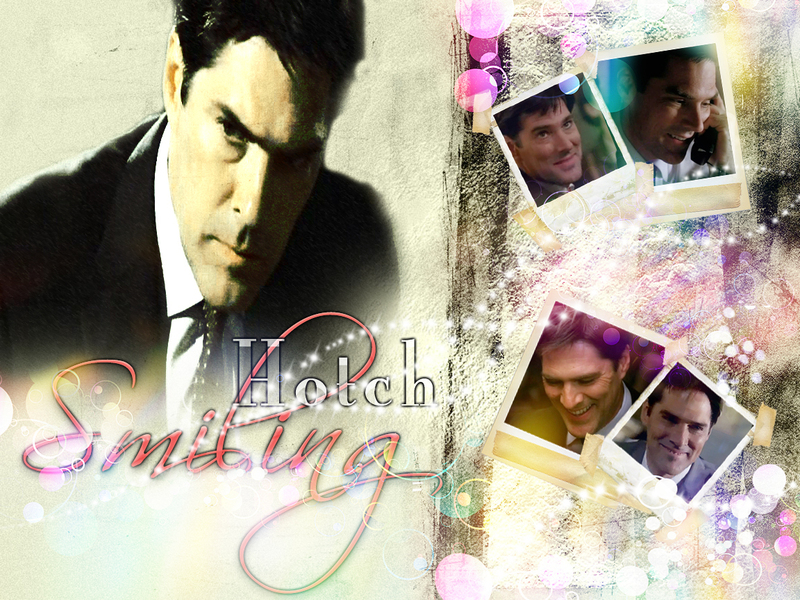 Hotch Smiling. . HD Wallpaper and background images in the Criminal Minds club tagged: criminal minds aaron hotchner hotch. Absolute fantastic! Thank you so much, Cerine!